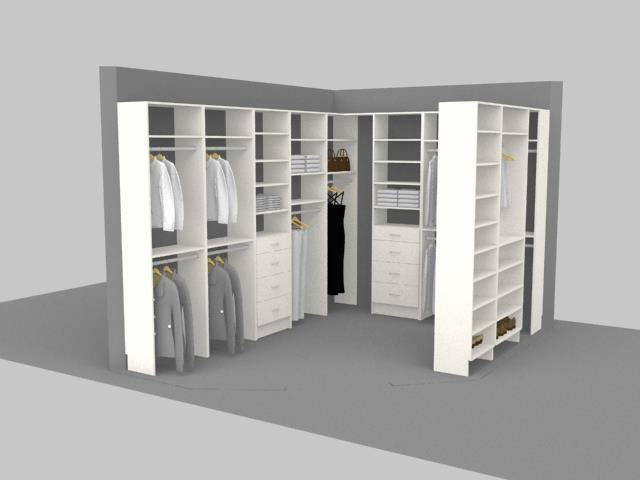 DO YOU WANT TO GET YOUR DREAM CUSTOM CLOSET AT A PRICE YOU CAN AFFORD? 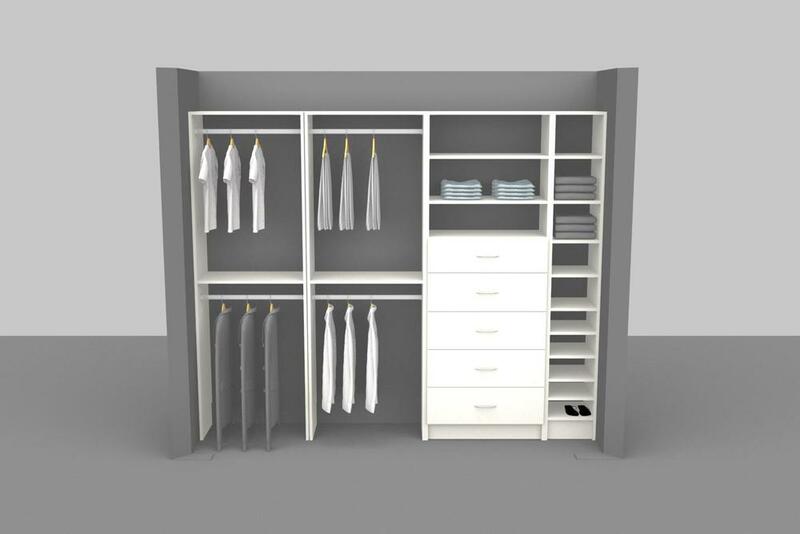 DO YOU WANT A CUSTOM DESIGNED CLOSET FOR AN OFF THE SHELF PRICE? DO YOU THINK CUSTOM DESIGN HAS TO EQUAL EXPENSIVE? 1) "Those big closet companies are so expensive!" 2) "My husband says he will build me something soon"
3) "I don't really NEED it"
I can make it happen for you! What makes a closet custom, is a design that works for your needs, desires and clothing within the space that you have not a name brand or flashy accessories. 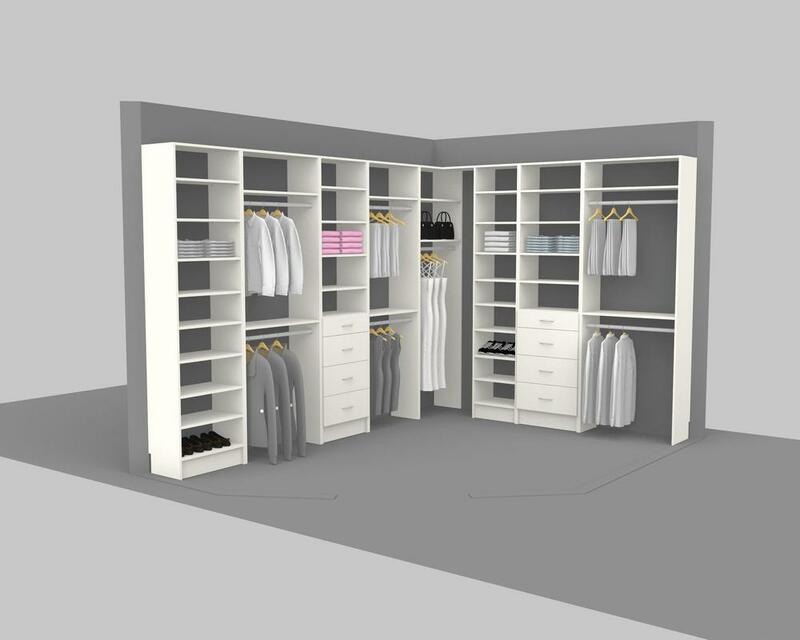 With Virtual Closet Design you will receive custom designed plans for your space and your clothes.You can have anyone you want install them using any system you choose! What do you need to do? Fill out 2 simple forms. Virtual service also available for garages, pantries, home office, entertainment units etc. BOOK YOUR ASSESSMENT CALL NOW!